Whether you're giving up animal products for your health, animal rights or climate change, you may need assistance. 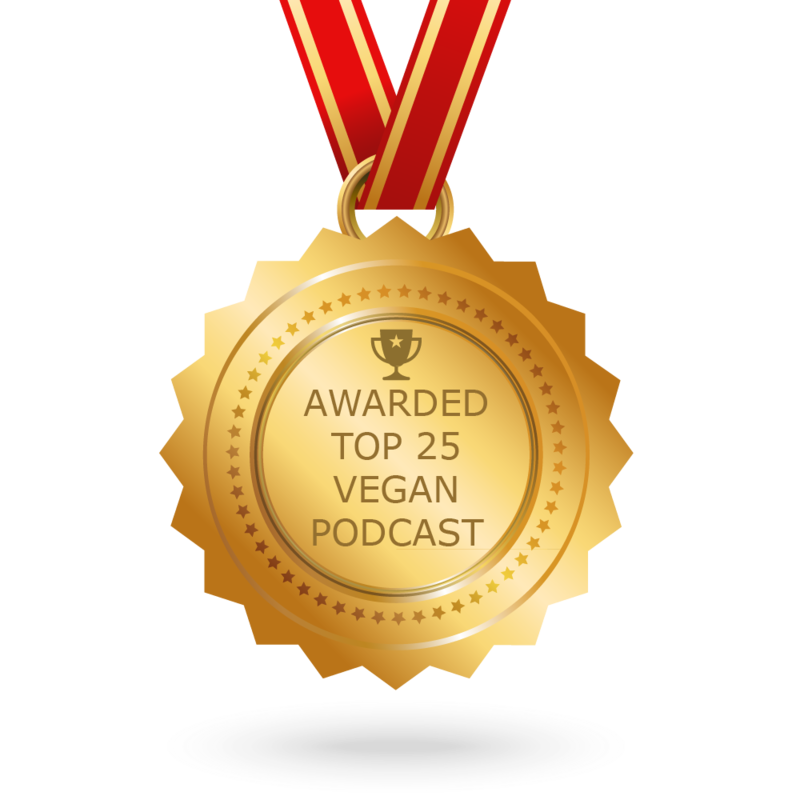 Today we discuss some tried and tested vegan tips to help this process go more smoothly. Here are a few problems we explore. Eating out or not knowing what to feed your non-vegan family can be challenging. These vegan tips should help you survive as a vegan in a multi-vore household. Leading a busy lifestyle, eating out and trying to find quick plant-based options are also addressed. As more and more fast food restaurants offer vegan selections, the simpler it becomes. Learn your options in today's podcast. My interpretation of that poem is until we stray from the path we will never know what is waiting for us. Furthermore, change is scary. But Rumi also says “when you do things from your soul, you feel a river moving in you.” And big changes, like eating plant-based, bring big positive consequences! 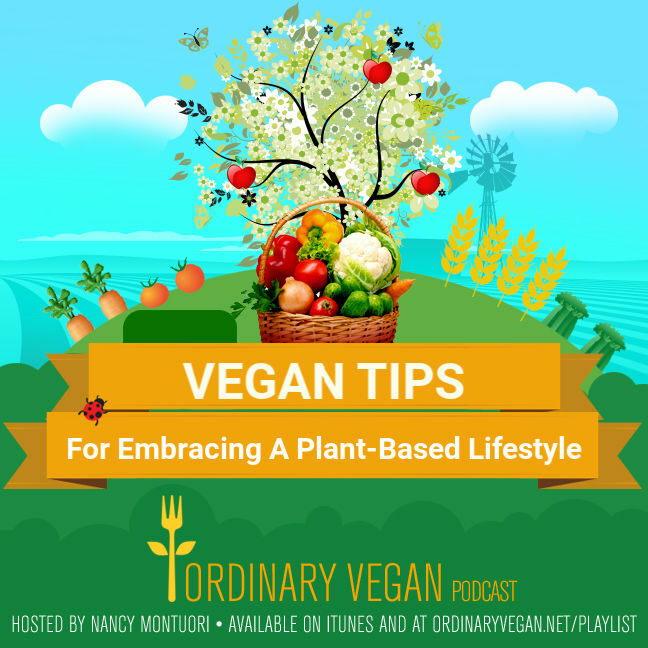 I hope today's vegan tips help you begin or continue on your path towards veganism. Other topics discussed today include the April 2019 supplement study from researchers from Tuft's University. You can learn more here. Ordinary Vegan's recipe of the day is Marinated Seitan Sandwich with Spicy Red Cabbage Slaw. We also discussed Ordinary Vegan's Beef Stew and Vegan Gravy. 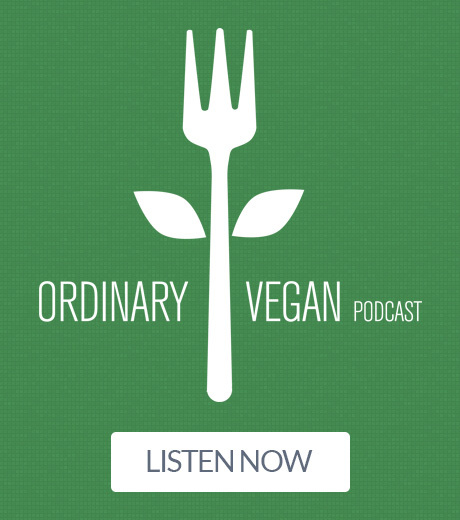 Don't miss any of Ordinary Vegan's recipes and vegan tips! Sign up ,so you don't miss a thing. Thanks to our sponsor, Clean Lean Protein from Nuzest. To order your special clean lean protein starter pack with FREE SHIPPING, go to Nuzest.us/ov today. 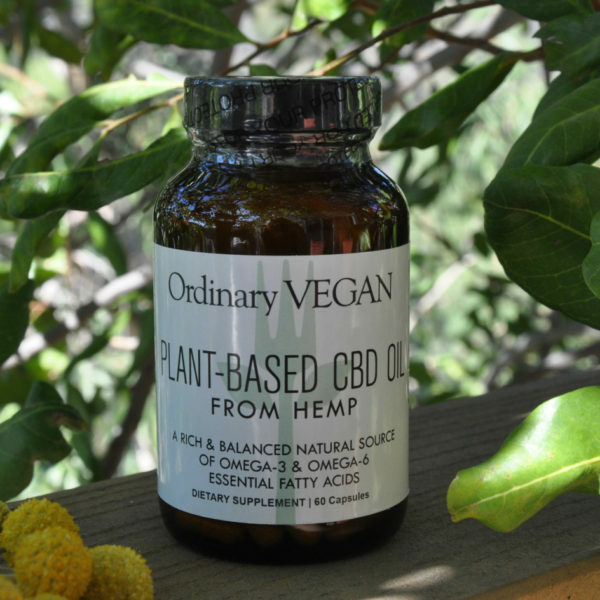 Additionally, I am devoted to keeping you healthy, so I began creating my own line of CBD oil made from hemp to assist you. CBD oil is a natural compound found in the hemp plant. Despite its close relation (cousin) to psychoactive cannabis, hemp and hemp-derived products don’t make you high. 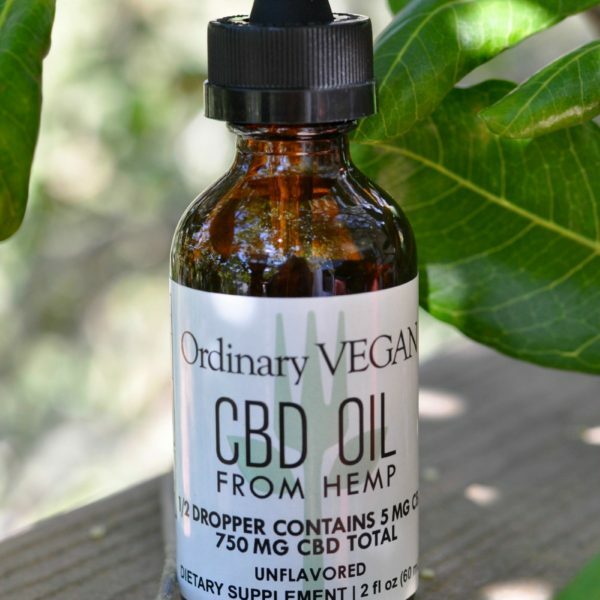 In December 2018, The Farm Bill was passed making hemp and CBD oil from hemp federally legal. I choose to provide CBD oil to our community because all CBD is not created equal and many companies import their CBD from China. Those oils can contain contaminants, pesticides and heavy metals. 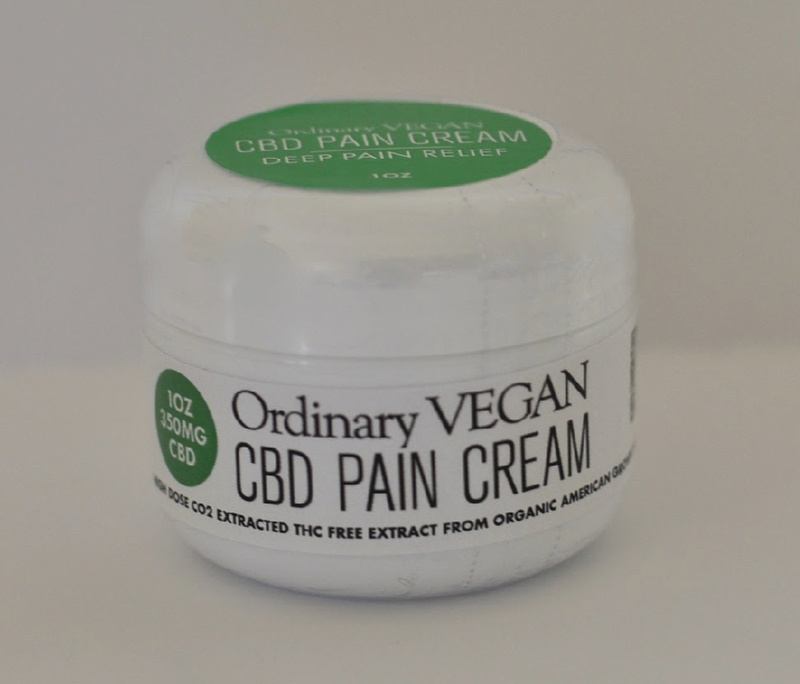 I wanted to make sure you received the safest and most reliable Vegan CBD oil on the market. Just go to OrdinaryVegan.net to order. Helping people naturally is what CBD is all about, and I hope it can help you. 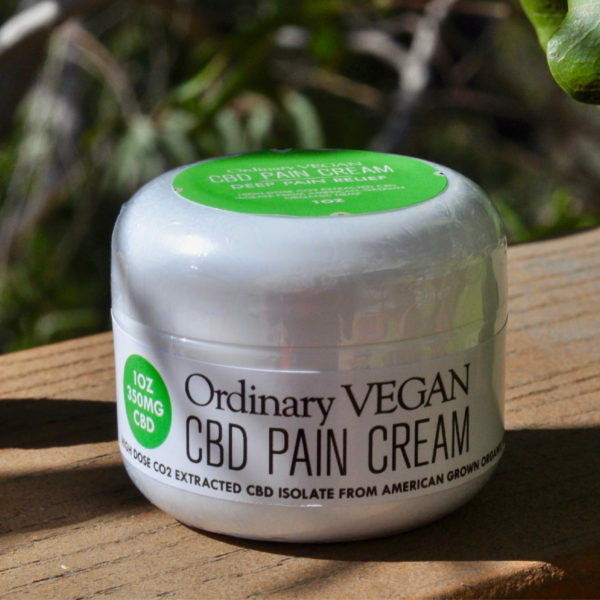 If you have any questions, please don't hesitate to reach out to me at questions@ordinaryvegan.net or visit our FAQ page. Thanks for being here. For more vegan tips, please listen to all my podcasts on iTunes, Spotify or here on this website. **I may earn a small commission for my endorsement, recommendation, testimonial, and/or link to any products or services from this website. Your purchase helps support my work in bringing you recipes, nutrition tips and health and wellness information.